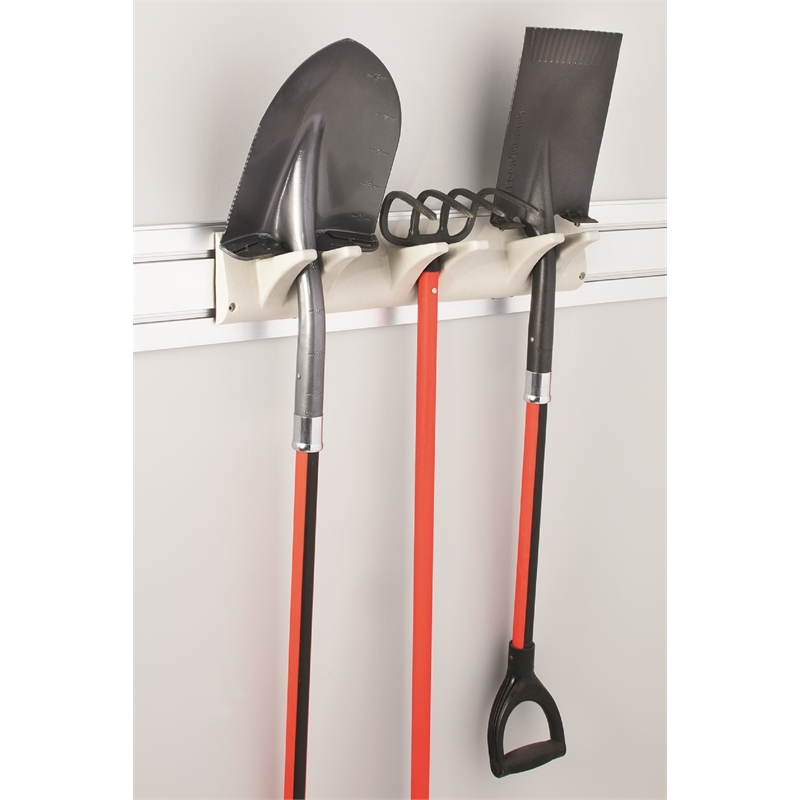 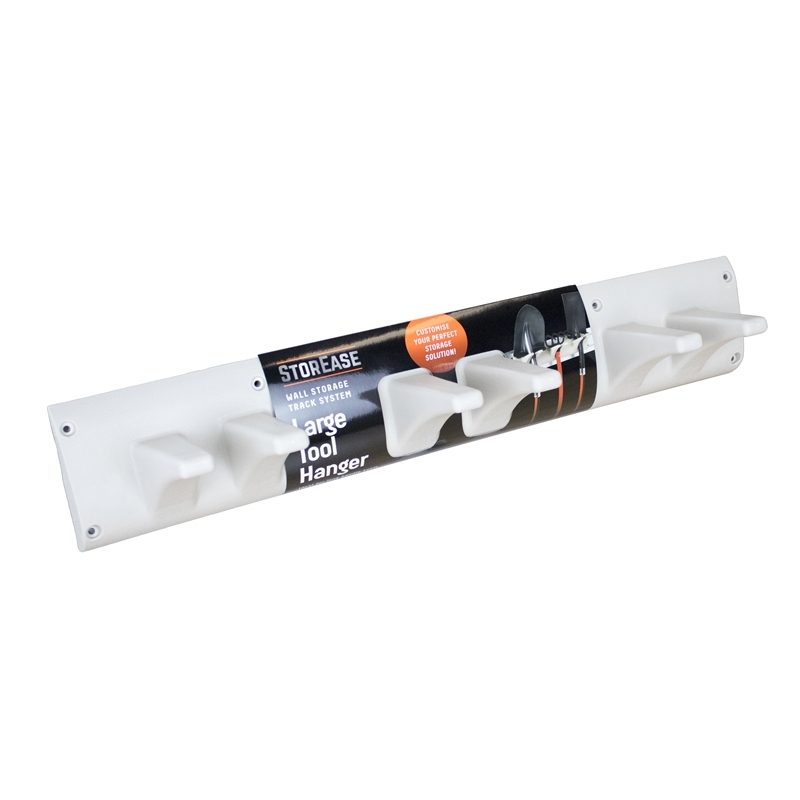 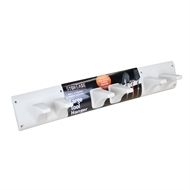 Suitable for use with the DIY00A StorEase Smart Panel, the heavy duty StorEase Tool Hanger is a great way to successfully tidy and organise your garage or garden shed. 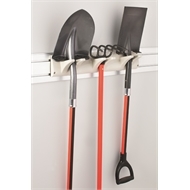 Especially useful for the hanging of brooms and shovels and other tools you might usually leave propped up against a wall. 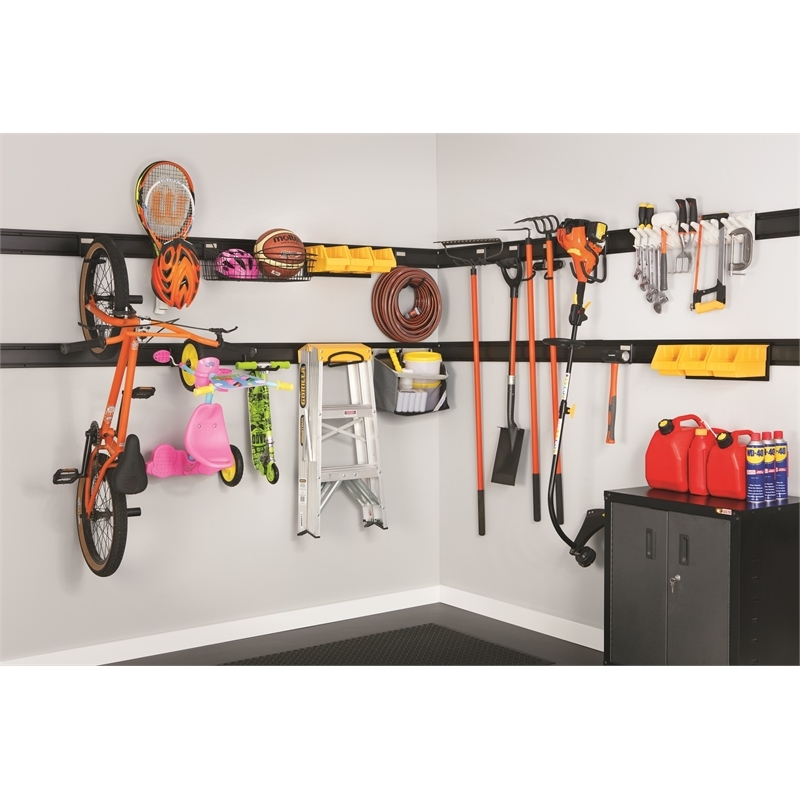 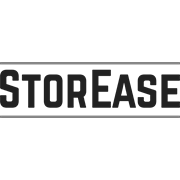 Customize your Storease with the accessories YOU want!